The Friends of the Pima County Public Library are proud to support the Library’s creative, award-winning programs. Your donations of books and money make these programs possible. 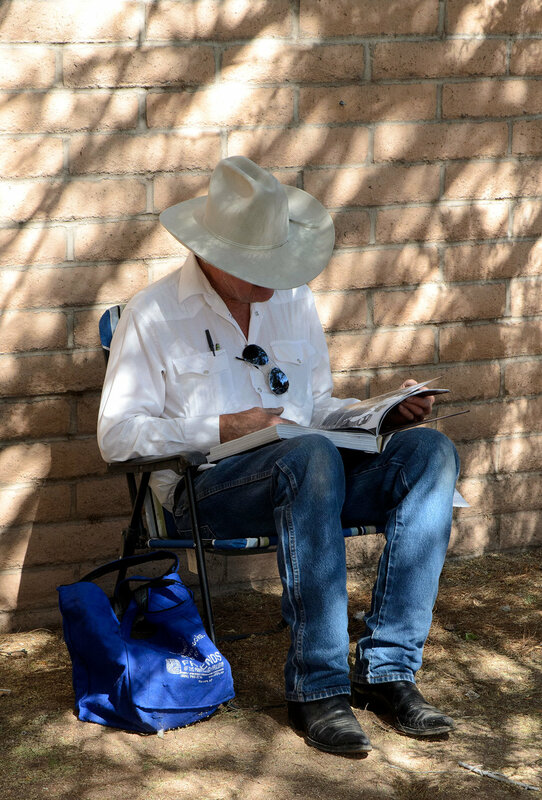 You support the Pima County Public Library when you donate gently-used books and audio/video items to the Friends of the Pima Country Public Library. Your donations help the Friends provide funding to the Library to encourage literacy and personal growth through library programs and services. How do I donate books and audio/visual items? The Friends accept donations Monday–Saturday from 9am–noon at 2230 N. Country Club Rd. Our volunteers can help you bring in the donation and provide a tax receipt. Please make sure your donations are in boxes, not garbage bags so that it is easy for us to store them. Thank you. What types of material do you accept? How else can I help support Library programs and services through the friends? You can also help by becoming a member or making a tax-deductible contribution. Join the Friends here or donate here. To sign up go to www.smile.amazon.com and log into (or create) your Amazon account. A percentage of your purchase will go to the Friends of the Pima County Public Library. The United Way coordinates donations through automatic payroll deductions for some companies. You can select the Friends as a beneficiary of your United Way contributions. Please check with your employer for more information. Join the Fry’s Community Rewards program and link your card to the Friends of the Pima County Public Library. If you have a Fry’s VIP card, a percentage of your purchases will go to the Friends. REMEMBER: Fry’s Community Rewards asks their customers to confirm their choice every year. Arizona Gives Day is a statewide, 24-hour, online giving campaign that takes place in April each year. Remember, you can give to the Friends through Arizona Gives Day any day of the year! Please think of the Friends when making out your will or setting up financial plans. Talk to your financial advisor or attorney to find out how to make a lasting gift to your community that will be appreciated by family and friends.